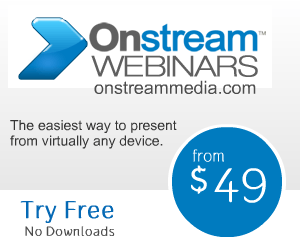 With the use of new online education programs, the use of web conferencing in the education field has been growing. Teachers are able to reach out to students through this type of virtual classroom. 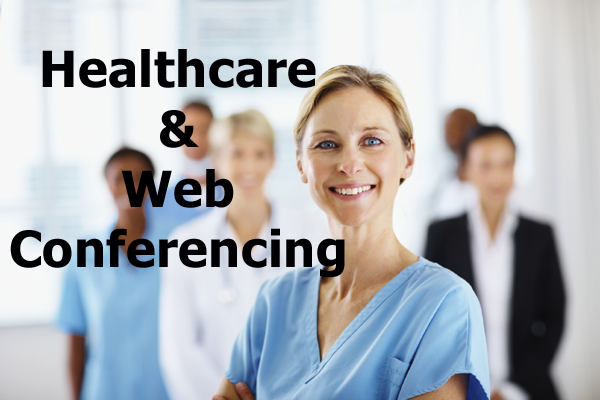 However, there are also other uses for web conferencing from an educational standpoint. Businesses can use this form of communication for training and certification of employees.